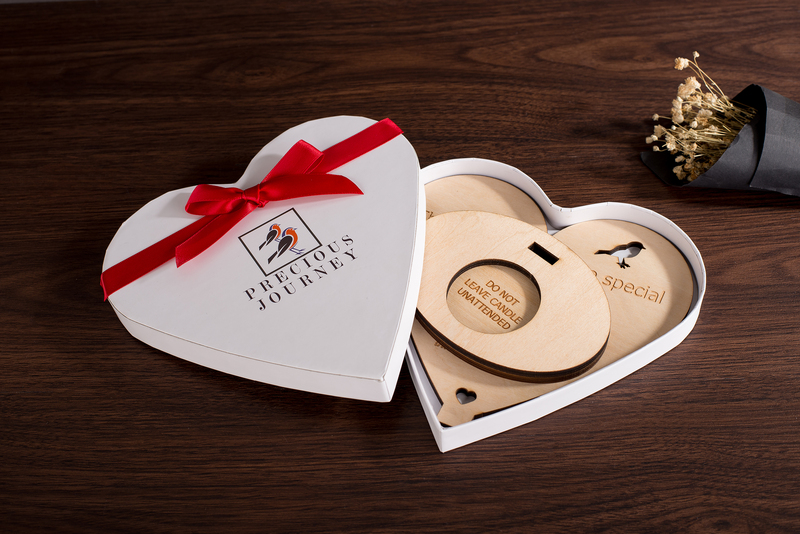 These delicately crafted unique bereavement candlelight holder gifts are perfect for your home, especially when you have lost that special someone and do not want to ever forget about their beautiful existence. 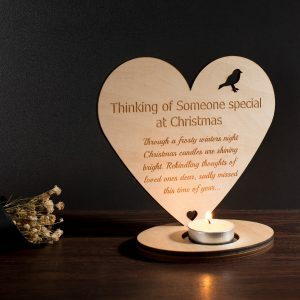 Beautiful and wonderfully comforting, these delicately crafted unique bereavement candlelight holder gifts are perfect for your home, especially when you have lost that special someone and do not want to ever forget about their beautiful existence. These memorial gift candle holders are amazingly versatile; place them on your table, console, bedside table, kitchen, and bathroom or anywhere you like! You can always put a candlelight on them so that you never have to lose sight of them. 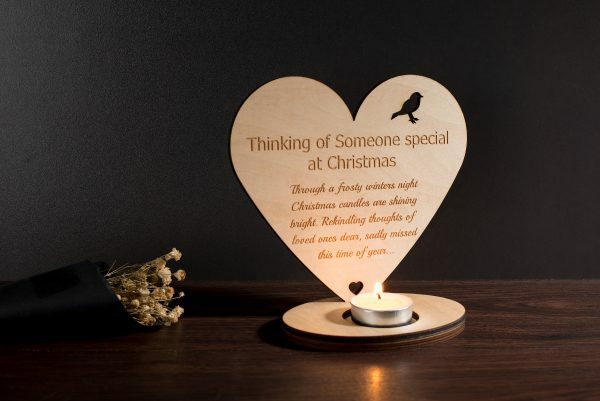 Get these remembrance gifts at an amazingly low price and adorn your home with them. Your home will forever feel like a little bit of heaven because they will always remind you of the angel looking out for you!